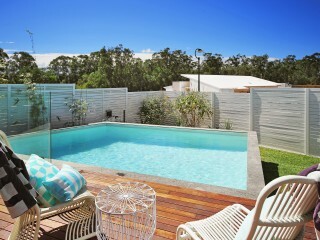 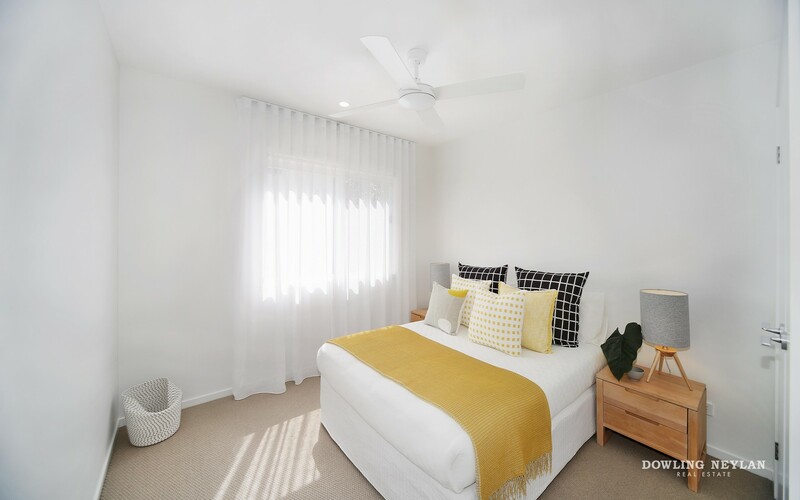 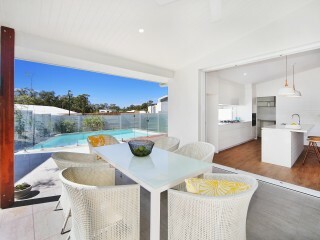 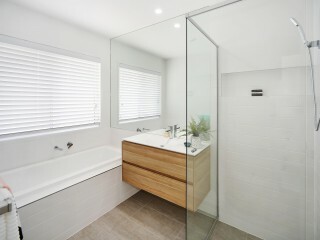 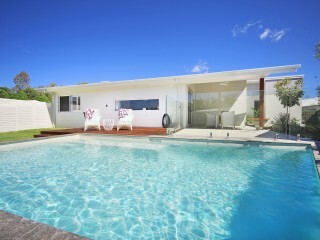 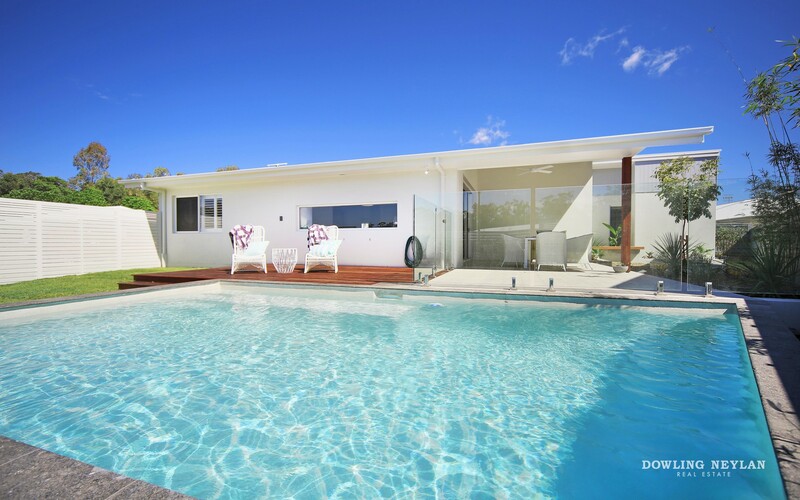 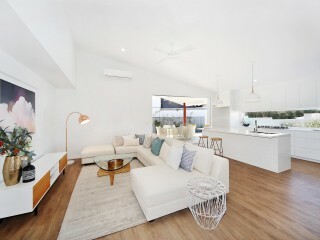 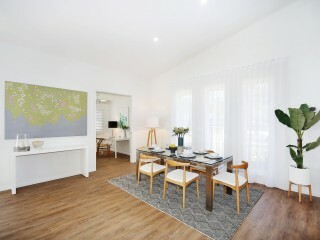 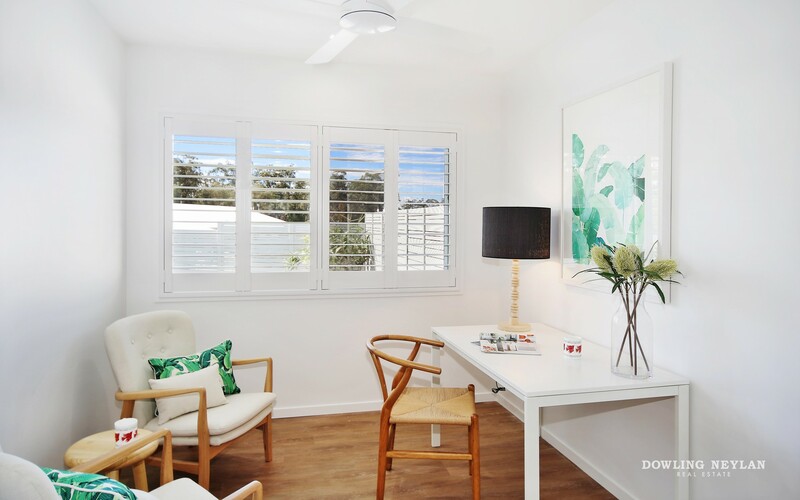 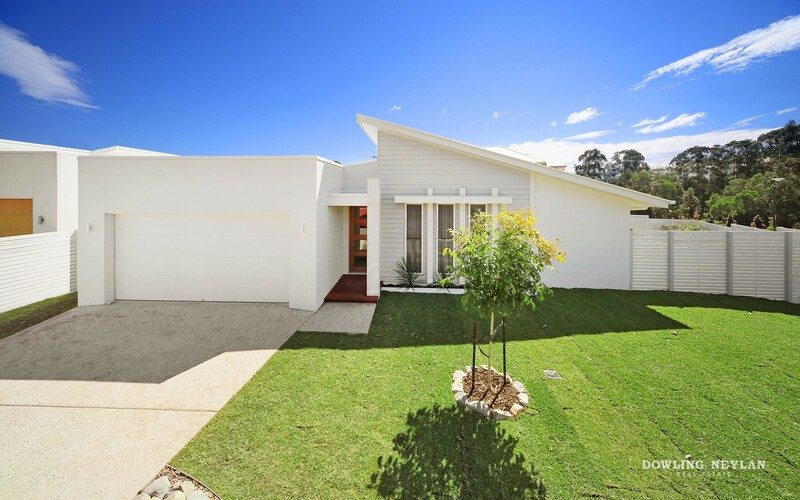 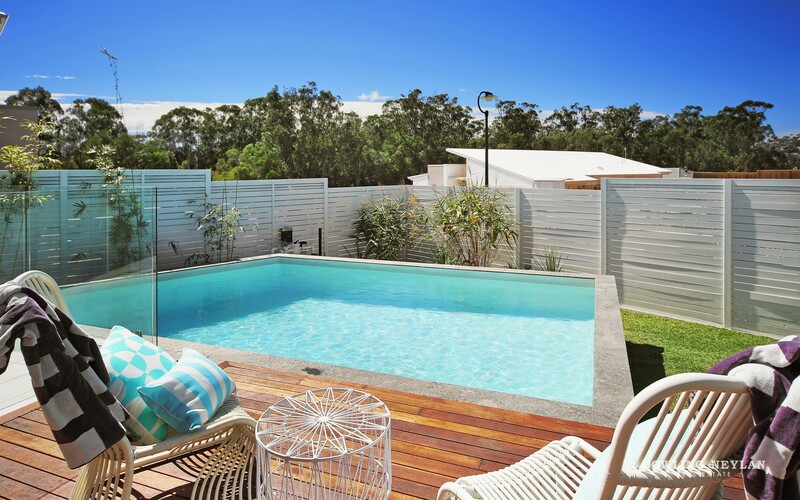 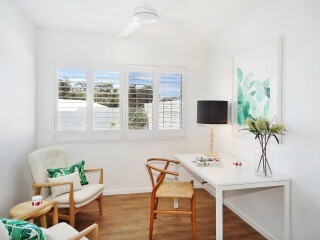 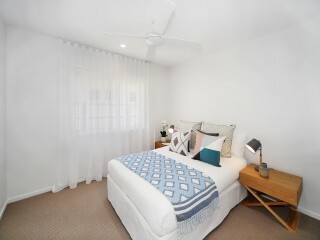 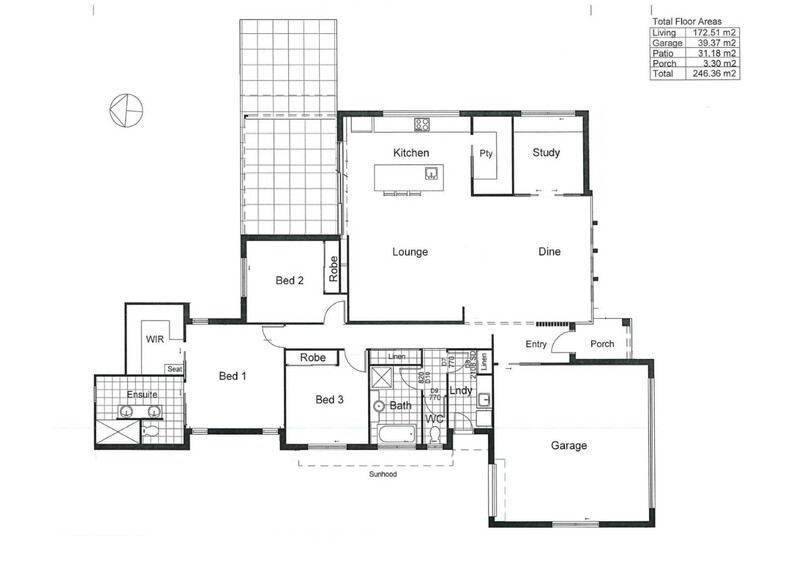 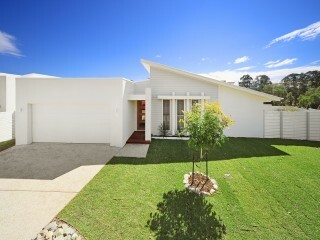 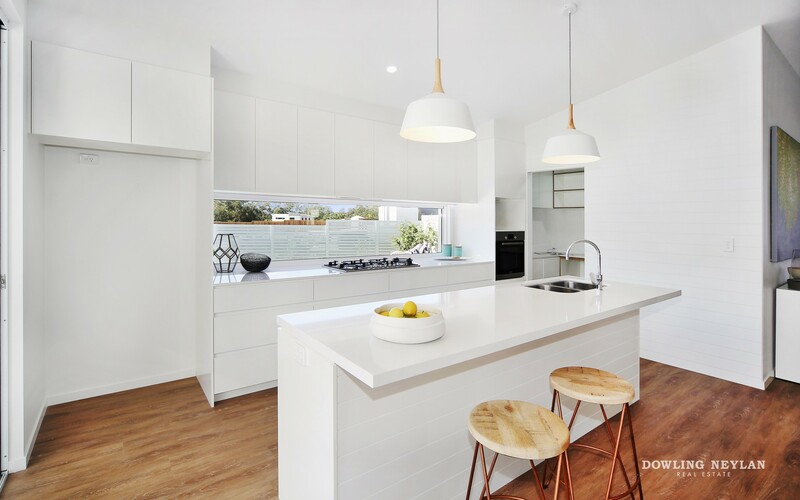 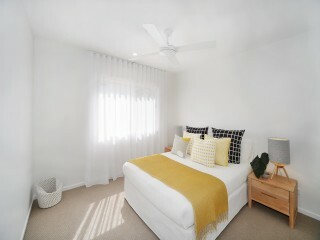 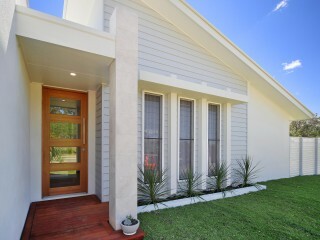 Brand new award winning design situated in Noosa North Rise orientated to take full advantage of the elevated position. 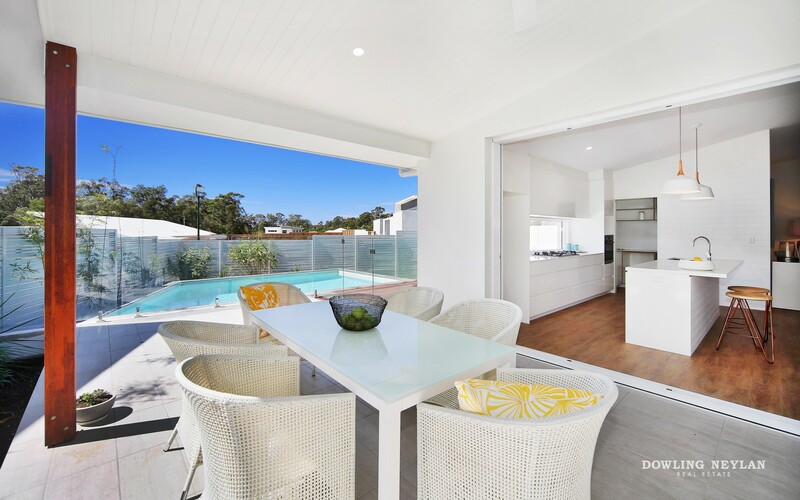 The stunning pool interconnects with the northern aspect alfresco entertaining area and is basked in sunlight throughout the day while inside high end finishes are sure to impress. 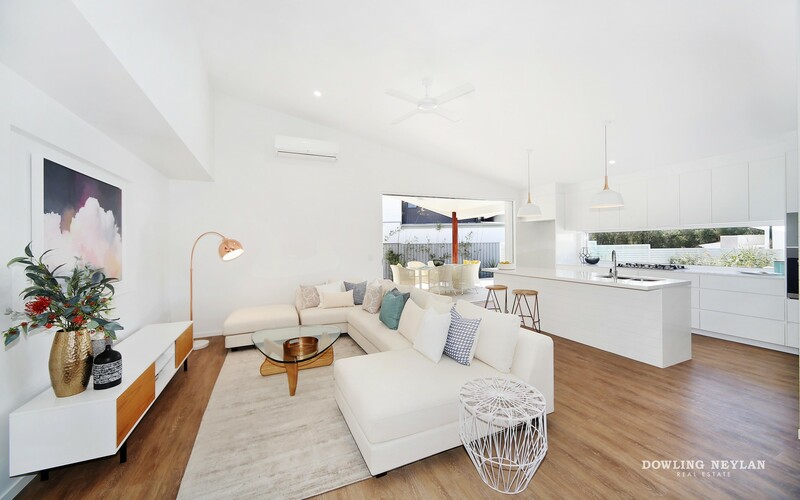 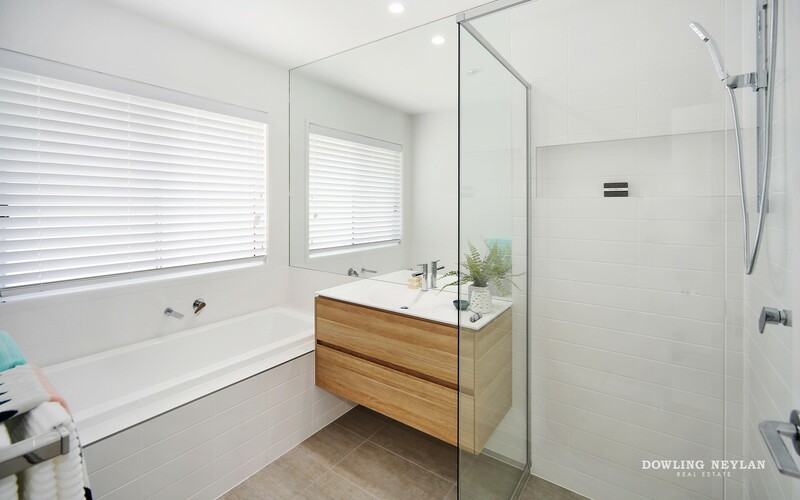 Winner of the custom design award Building Designers Association of Queensland and the James Hardie Regional Award this home instantly excites. 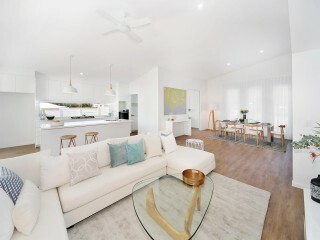 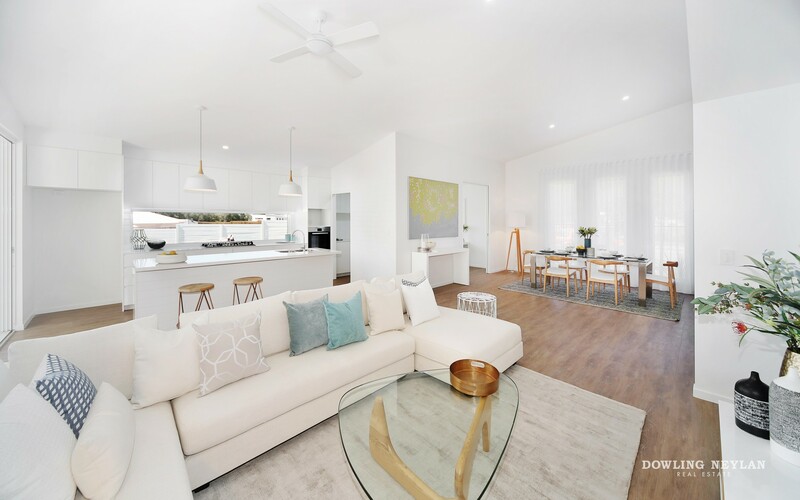 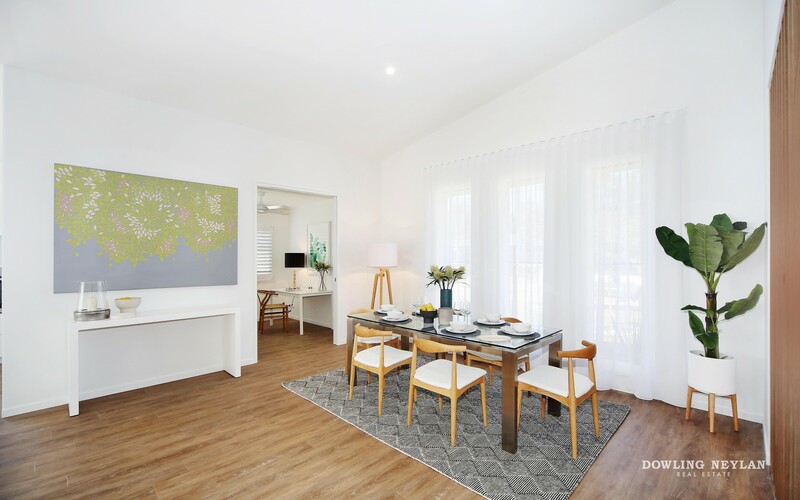 Effortless single level living spans across wide open living spaces as the bright palate is contrasted by timber flooring. 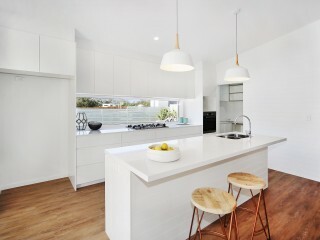 The contemporary kitchen includes a large island bench with sink which doubles as the perfect breakfast bar while a generous butler’s pantry allows for significant storage and preparation area. 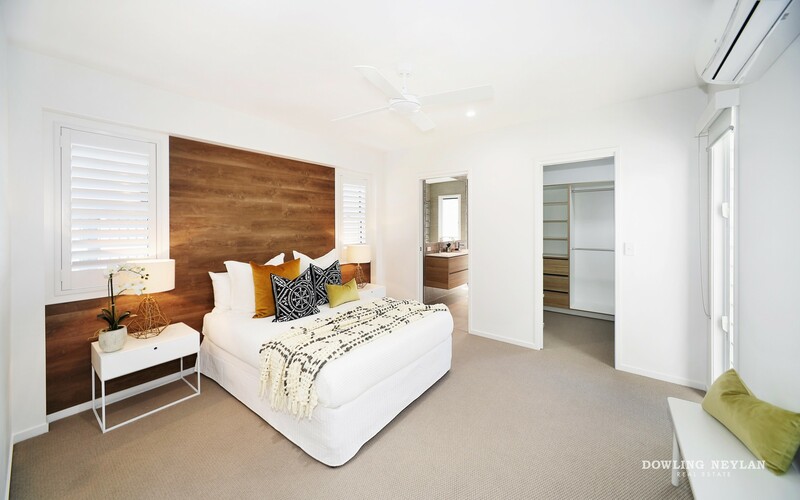 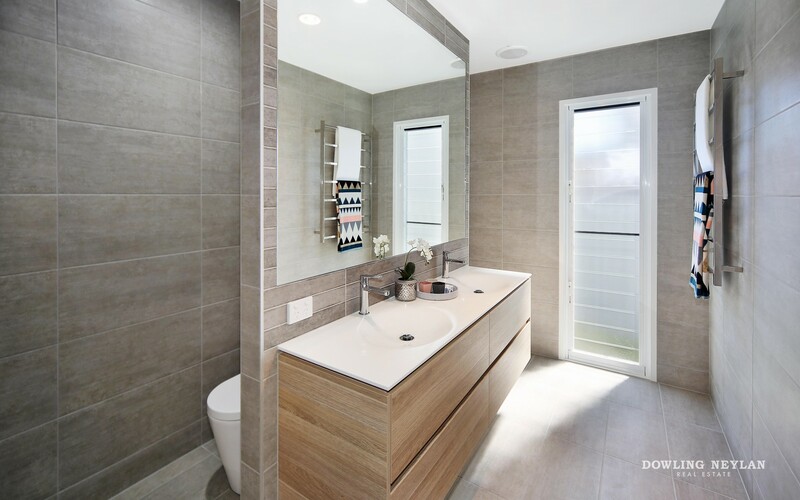 A timber feature wall stands out in the substantial master bedroom which is adjoined by a fully tiled en-suite and dressing room. 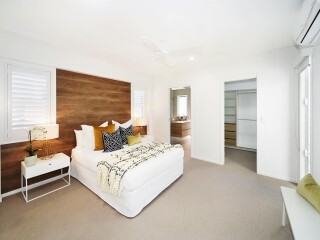 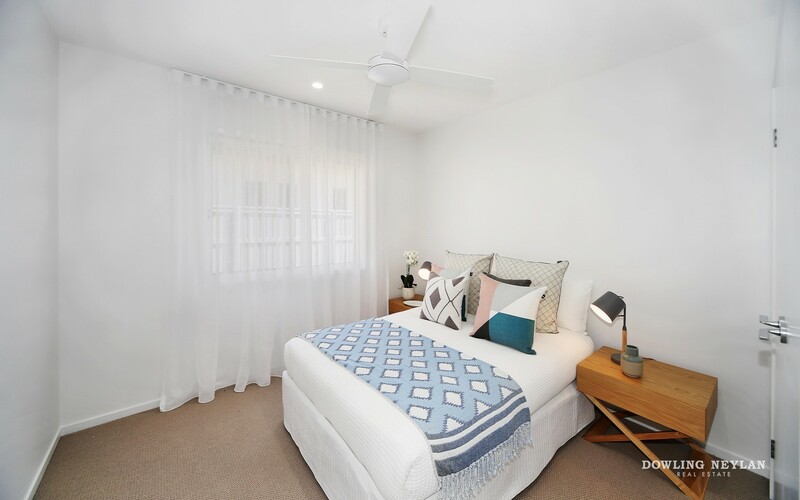 Second and third bedrooms have built in robes while an additional light filled study provides extra work space. 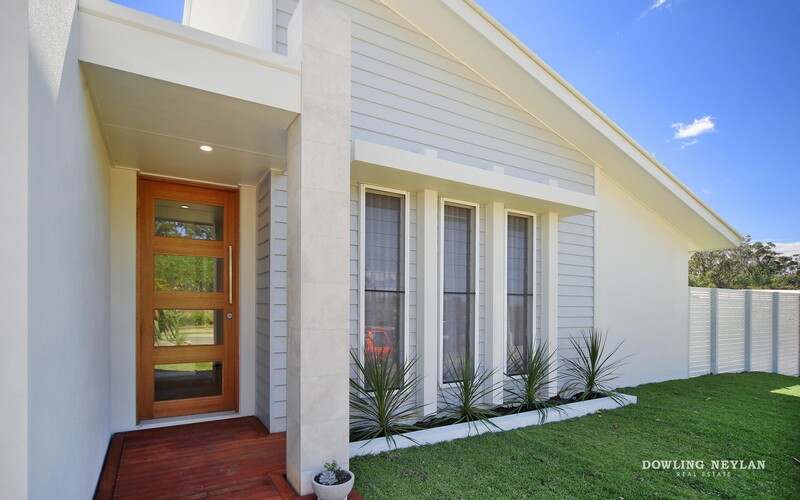 The double garage has drive through ability with a rear roller door, perfect for the caravan or boat.